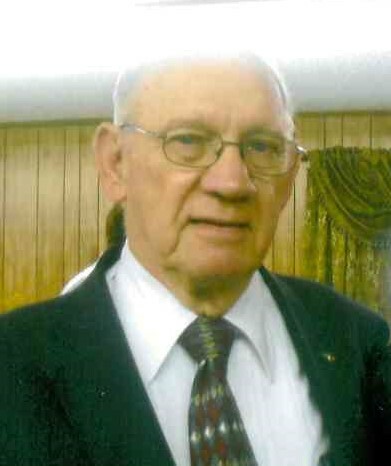 Everette Reid Beaty, 88, passed away on Saturday, February 2, 2019. He was born in Gaston County, son of the late Edgar Davidson Beaty and Mary Margaret George Beaty. In addition to his parents, he was preceded in death by his sisters, Ruth Beaty, Clara Flowers, Betty Rinehardt and Elizabeth Price. 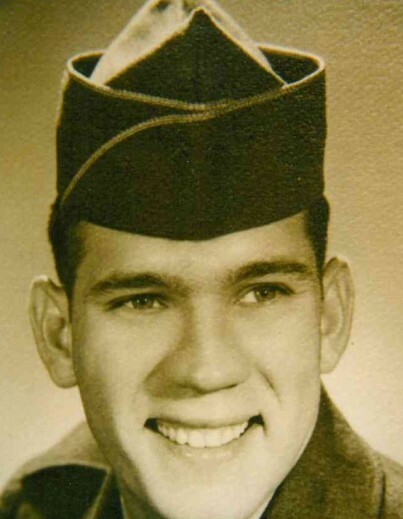 He was a Veteran of the U.S. Army where he served as a military police officer in Korea. He was retired from Eastern Airlines and Central Steele Creek Presbyterian Church. He was a 32nd Degree Mason, a former member of the Steele Creek Masonic Lodge as well as a member of Trinity Baptist Church, Charlotte, where he had served as a Deacon. He is survived by his wife of 68 years, Hilda Wynn Beaty; his daughter, Deborah Lynn Beaty Wortman (Jeffery); his brother, Frank Beaty; his grandchildren, Brandy Michelle Wortman and Joshua Scott Wortman (Shea); great-grandson, Stephen Rhett Wortman; a special sister in law Patricia Wynn and numerous nieces and nephews. A graveside service to celebrate the life of Mr. Beaty will be held at 3:00 pm on Wednesday, February 6 2019 at Gaston Memorial Park, Gastonia. The family will receive friends from 1:30 pm until 2:30 pm on Wednesday at Woodlawn Funeral Home, Mount Holly. Memorials may be made to Trinity Baptist Church, 2009 Arrowood Road, Charlotte, NC 28217. Condolence messages may be sent to the family by visiting www.woodlawnfuneral.com. Woodlawn Funeral Home of Mount Holly is serving the Beaty family.